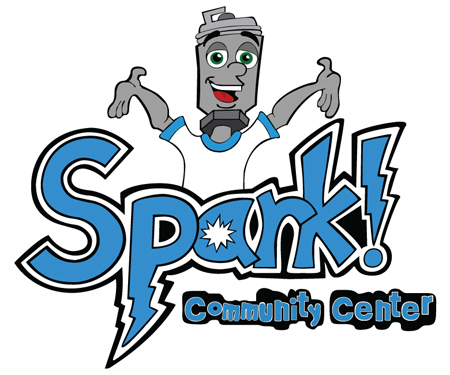 If you would like to make a donation of any item(s), please email: sparkcommunitycenter@gmail.com and include a brief description of the item(s). If you are interested in sponsorship opportunities, please contact us! Thank you so much for your generosity! 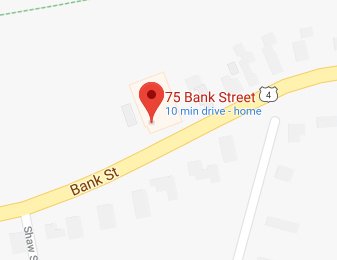 For questions, please call 603-678-8619.